When doing any construction in your home, it is important that you know all of the options available to you. One option that people aren’t as familiar with is Mexican tiles. Mexican tiles can add a unique element to any room creating life and color. 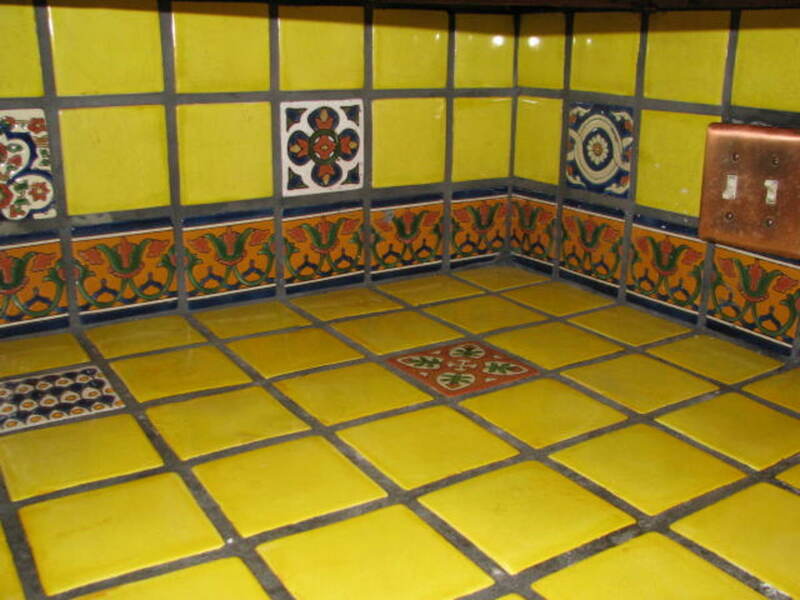 The biggest advantage of choosing Mexican tiles is the beauty that they bring into the room. These hand painted ceramic pieces cannot be compared to other productions of the same vision. Because they are indeed hand painted you can be sure that yours will be unique from all others. They are often very affordable relative to their uniqueness and artistry. 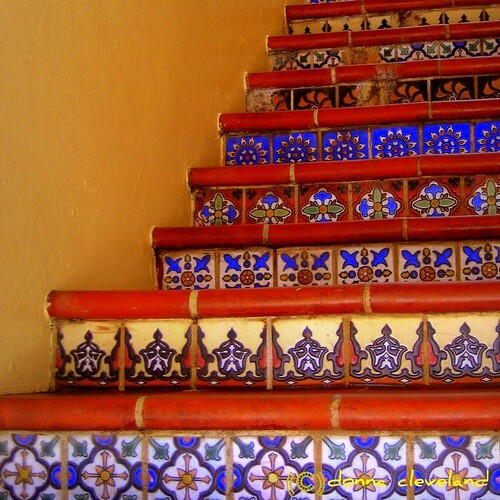 The great thing about Mexican tiles is that they can be used in a large variety of places throughout your home. Some of the most popular places that people use these tiles are kitchen backsplashes, fireplaces, bathrooms, counters, and benches. 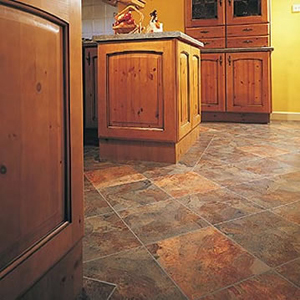 They can also be used as accents for flooring to create a more unique look. By using them you be sure that you are going to create the look that you want in which ever location you decide to place these tiles. Mexican tiles are a perfect accent to a copper sink, especially a kitchen copper sinks. Learn how copper sinks can add distinction to your home.